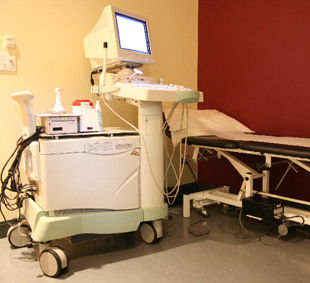 KMI X-ray & Ultrasound is a completely film-less operation using both Digital and Computerized imaging Technology in conjunction with our Picture Archiving and Communications System (PACS). This allows us the flexibility of being able to transmit all images to each clinic and both KGH and HDH for our radiologists. Performing imaging with our PACS has allowed us to become a greener clinic, since all hazardous chemicals used for processing film are no longer required. Being film-less is more than a commitment, it is the face of advancing technology and a direction that KMI has made a priority. PACS allows for rapid storage and retrieval of patient images without compromising image quality. 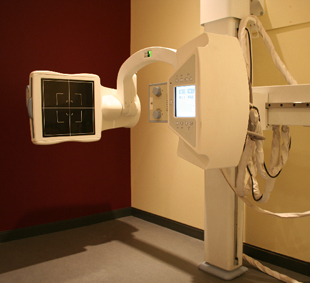 Radiologists are able to call up an examination and report those examinations off site or on site, capitalizing on the strength and expertise possessed by our group of Professionals.